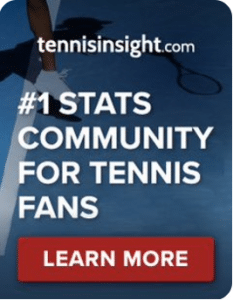 WTA St Petersburg, Quarter Final: Kasatkina v Zvonareva | Tradeshark Betfair Tennis Trading Blog!Tradeshark Betfair Tennis Trading Blog! 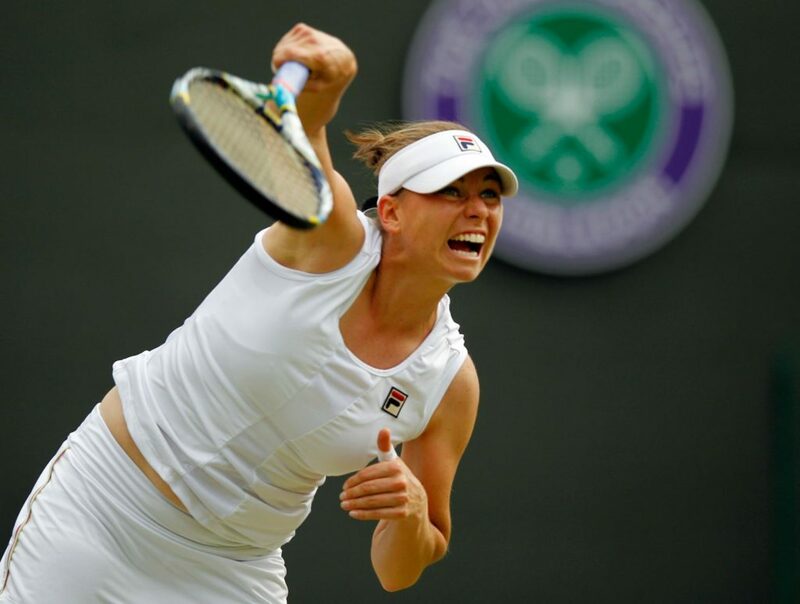 Much better results for Zvonareva this season. She came back to beat Goerges in 3 sets in the last round and beat Makarova in the first round. She had a strong season in 2018. Kasatkina has lost all 3 of her 2019 matches. She started 2 of them as favourite. She is through to the quarter finals with a BYE in round 1 and a walkover in round 2 when Sharapova pulled out with a shoulder problem. She reached the semi final last year and also made the semis in 2016. I think that will help her raise her level today as she seems like conditions in St Petersburg. Lay Kasatkina around 1.50 to 1.60 and remove or reduce liability at 2.10. Good chance of 3 sets. This entry was posted in Daily match picks and tagged betfair tennis trading, free tennis tips, kasatkina v zvonareva, prediction, st petersburg, tradeshark by .Bookmark the permalink.